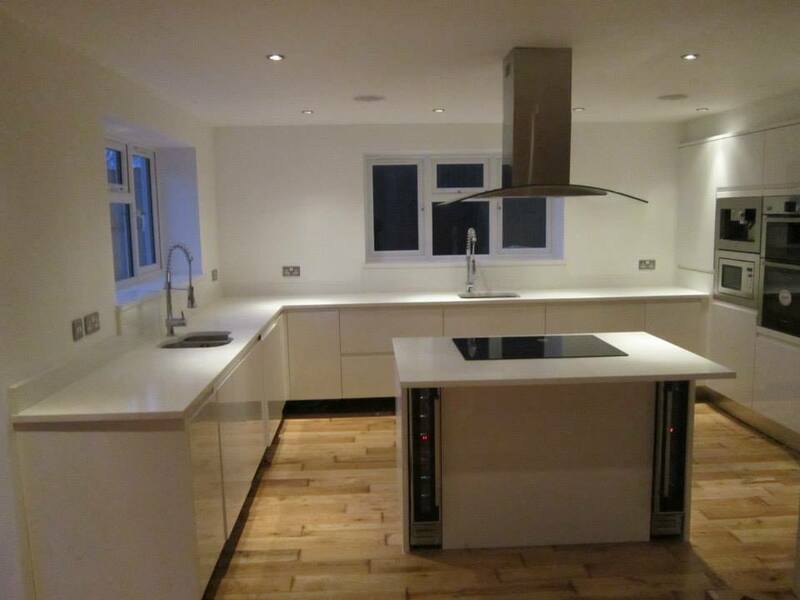 We’ve completed a development of a large detached 5 bed house with a basement in Cranes Park Avenue in Surbiton. We were involved from the planning stage to enquiring the required permissions and the full build from scratch. The return of investment was amazing and our client was extremely happy with our work and has already booked us for the next development project.